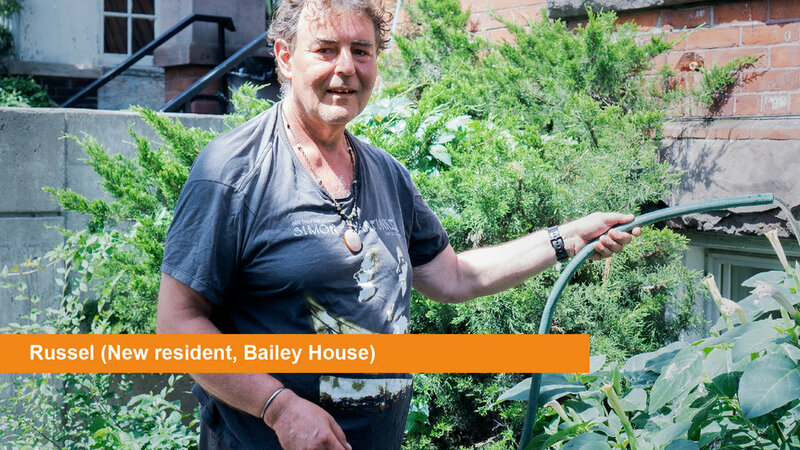 On November 23, 2017, the residents of Bailey House moved back into the newly renovated supportive housing site after several months of renovations. “Now that we’re here, I’m relieved,” said a long-time resident, Marcus. Both staff and clients were happy with the new space. 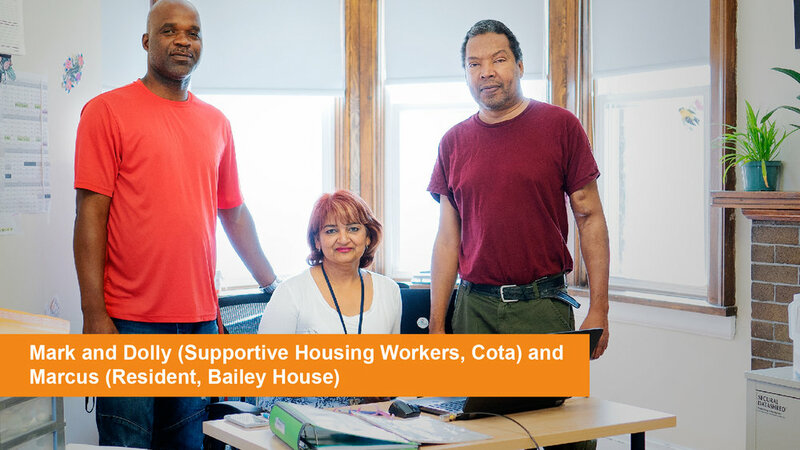 “It was exciting to see the place freshly painted, (with) new fixtures,” said Mark, one of the Supportive Housing Workers involved with the process from start to finish. Updating Bailey House began in 2017, when the property owners were successful in securing funds to support the renovation from the City of Toronto. Cota ensured that the renovation plans responded to a primary desire, voiced by tenants, which was to have self-contained units with individual en-suite washrooms. The renovations resulted in the creation of an improved living environment for all tenants and four additional units within the site, bringing the total to 17 units. Of those, 15 units now have ensuite washrooms. A shared washroom is available to the two remaining units that we offer as Safe Beds to the City of Toronto’s Streets to Homes initiative.